NEGROS Occidental, Capiz and Aklan arnis teams earned their tickets to the upcoming 2018 Palarong Pambansa in Vigan City after dominating this year’s Western Visayas Regional Athletic Association Meet in Iloilo City. 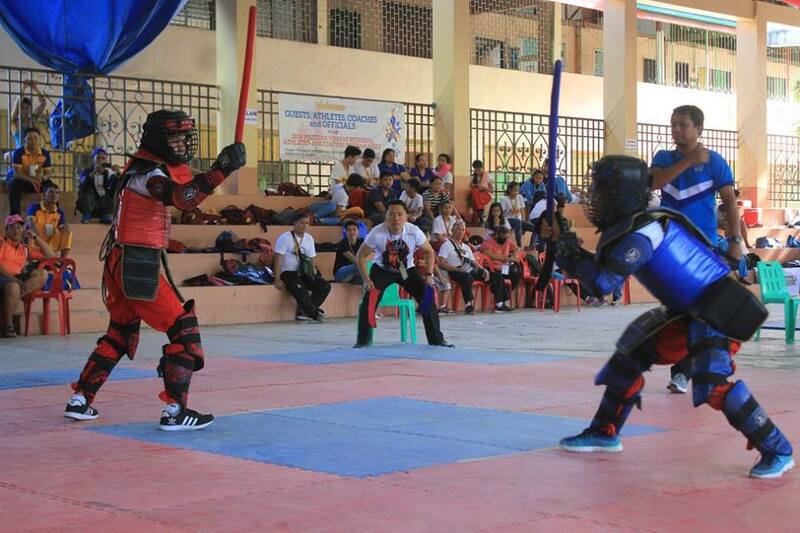 Negrense Christian James Magbanua won the gold medal in the elementary boys’ individual single weapon and silver in the individual sword and dagger event. Teammate Juliana Marie Oberes won the gold in the elementary girls’ individual single weapon and silver in the individual double weapon. Jhouanalou Micoyco ruled the secondary girls’ individual single weapon while John Michael Escleto settled for two bronze medals in individual double weapon and individual sword and dagger. Capiz’s Princess Kim Cereneo won the gold in elementary girls’ individual double weapon as Fritz Den Marc Bartanico captured the title in the secondary boys’ individual sword and dagger event and silver in the single weapon. Jessie Mae Beso won the gold medal in the individual double event and bronze in the individual single weapon. John Paulo Boral also contributed a silver medal in the elementary boys’ individual double weapon and a bronze in the individual single weapon while John Athaliah Okpara got a bronze in the elementary girls’ individual sword and dagger.